Luis Guzmán's Bio - salary, net worth, girlfriend, affair, children, and wife. Popular Puerto Rican actor, Luis Guzman is a well-respected actor who has specialized his career playing tough guys with a heart. Debuted his acting career in the early 80s, he has been entertaining his audiences through his unique style of acting. He is best known for his portrayal as José Gonzalo Rodríguez Gacha in the Netflix series, Narcos. 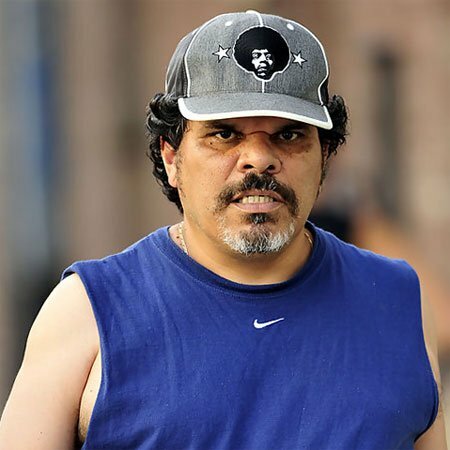 Luis Guzman was born on August 28, 1956, in Cayey, Puerto Rico. He belongs to Black-Mixes ethnicity/race and holds a Puerto-Rican nationality. Guzman is the son of Rosa Cardona. He was raised by his mother, Rosa and his stepfather, Benjamin Cardona. His mother was a hospital worker and his stepfather was a TV repairman. Guzman grew up in the New York City's Greenwich Village and the surrounding Lower East Side neighborhood. Guzman went to City College of New York before starting his career in acting. Firstly, he worked as a social worker & moonlighted as an actor. After gaining some acting experiences from there he began working for the Street theater and independent films. 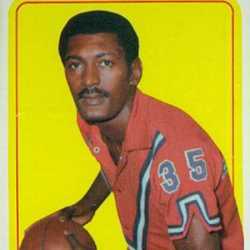 Guzman began his acting career with the role of Prisoner in the movie Short Eye in 1977. He has made his significant appearances in numerous movies including Carlito’s Way, Boogie Nights, Lemony Snicket’s A Series of Unfortunate Events, and Maldeamores. Similarly, after eight years of his film appearance, Guzman appeared in the TV series, The Equalizer. His growing success became the eye of the public at the short time. He also portrayed in several movies and television series such as New York Undercover, How to make it in America, Mind Games, and Roadies. Apart from his acting career, Guzman also worked as a commentator on VH1’s television show, I Love the 70’s, I Love the 80’s, & I Love the 90’s. Guzman has starred in the Netflix's crime drama series, Narcos. The series is based on the story of a Colombian drug lord, Pablo Escobar. The series originally aired as a Netflix exclusive on August 28, 2015. He was cast alongside Wagner Moura, Pedro Pascal, Boyd Holbrook, Paulina Gaitán, and Paulina García. Guzman appeared in the music videos Undisputed, Gorilla, and 1-800 -273-8255. He has also nominated for different titles for his incredible acting talents including Screen Actors Guild Award for his Outstanding Performance- Boogie Nights. Guzman, 61, is married and has seven children. He has successfully maintained his personal life as well as his professional career. He married Angelita Galarza- Guzman in 1985. 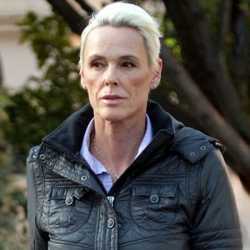 The couple has seven children together, four daughters; Margarita Briggs-Guzman, Clare Briggs-Guzman, Yemaya Briggs-Guzman, Luna Briggs-Guzman and three sons, Cemi Briggs-Guzmán, Yoruba Briggs-Guzmán, Jace O' Flynn Guzmán. Guzman currently resides in Sutton, Vermont with his wife and children. The pair is together since thirty-two years, and still, they are happy with each other. He has not mentioned about having an affair or girlfriend in the past. Guzman has played in various movies and TV series till the date. He has also won different awards & has also nominated with several titles. He can collect a decent amount of money from his acting professions. Guzman has a net worth of $14 million. He owns a house in New York.